Last August, while still walking with a brace on my left knee and 2 crutches, I decided that I would not replace my “feu” hybrid Canyon bike (hybrid = road bike fitted with a tri-bar and 2-3 other accessories to do triathlon) with a new hybrid bike but to indulge in luxury and to buy 2 specific bikes. Reasons are multiple. Change regularly position to keep the body far away from the injury zone. Take the bike that is most adapted to the course. Get an aero position that is a true aero position with a seat post at 75 degrees at least, different cranks, be able to race different race types without having to modify the bike every time, etc, etc.. 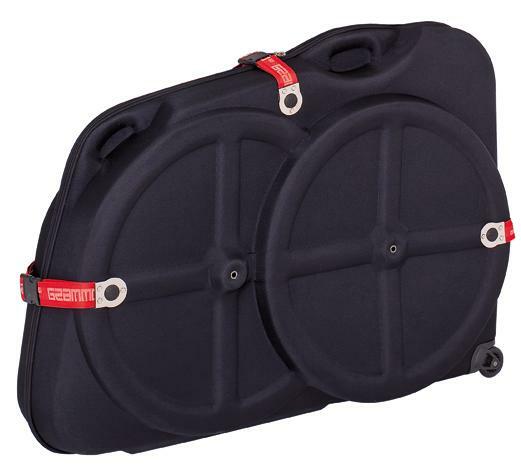 I wrote in my 19th August 2009 post “Cannondale Hi-Mod Synapse 2010 ordered” that I would wait to be in the US in 2010 to get a cool, small, local US time trial brands. Well, I think I found a cool, small, local time trial brand but not from the US but from New Zealand. I saw this Avanti Chrono 2.0 model 2009 in a shop in Wanaka and eyed it for 2 weeks. The third week I dared to enter the shop to look at the price tag. Upsy Daisy, a bit steep! I start talking to Scott the guy in charge of the Outside Sports cycling shop, he tells me to be ready to get the price down as he want to sell this 2009 model. To make a long story short, I take it for 4 test rides and after changing the length of the stem and made zillions of small adjustments I decide to actually acquire this silent, slippery black stallion together with a slick Grammo Bike Case and a few accessories like a double Profile Design Bottle cage for the seat post. Why did I buy it? Well, first the size and the geometry is good for me. Second, the components are first class (apart from the 53 Ultegra Crank, which I will change over time). The other components are great, the full carbon Oval aero bar with Dura Ace shifter. The incredible ADT front fork, the Quartz Tektro brake BEHIND the front fork, the all internal cables, the ZERO wheels manufactured by Zipp, the Dura Ace Derailleur. The first time I saw an Avanti bike was in Noosa but I thought it was an Italian brand until I got to New Zealand. I have now done 250km with this racing machine on the Queen K. Highway of the Big Island in Hawaii and I have never been so fast. It must be the bike. Half a million tourist cruise the Milford Sound every year. That must be basically the quasi totality of tourists visiting the South of the South Island of New Zealand. So, I asked myself whether this place is a tourist trap or is it really just drop-dead gorgeous? 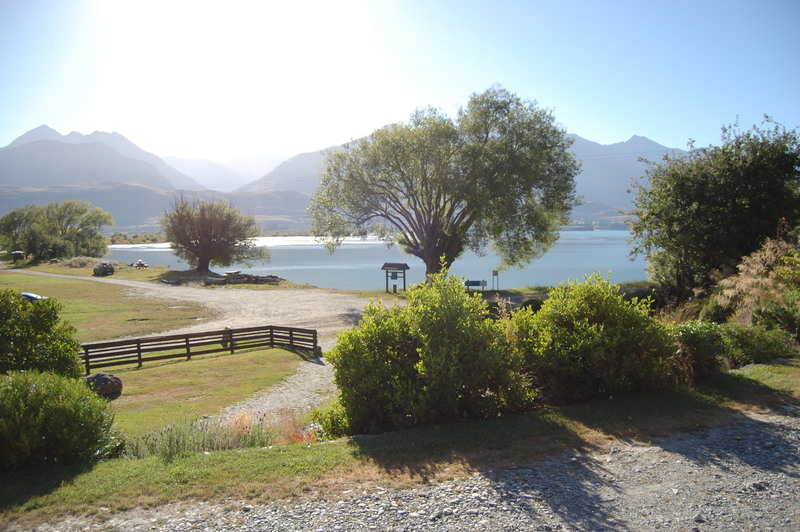 I thought it better had, because the prospect of driving 300Km from Wanaka on windy roads did not exactly appeal to me. And I thought about it for days, until I finally suggested to Isa, whether we should not let the kids with friends and get a small plane to fly over there. In case of disappointment we would still have had a great flight over the Southern Alps and spared us a half a dozen of nervous breakdown while driving down with 2 loudspeakers turned on to full blast (understand M & Z). Isa was quite enthusiastic about spending the day in the air just the 2 of us. We organised everything but the weather forecast forced us to postpone our flight by one day. But on the second day, we were on the airstrip in time, ready to get into the small 4 seater Cessna. We did not know that the coming hour would become the most scenic flight we had ever done (we never flew a small plane before 🙂 ). 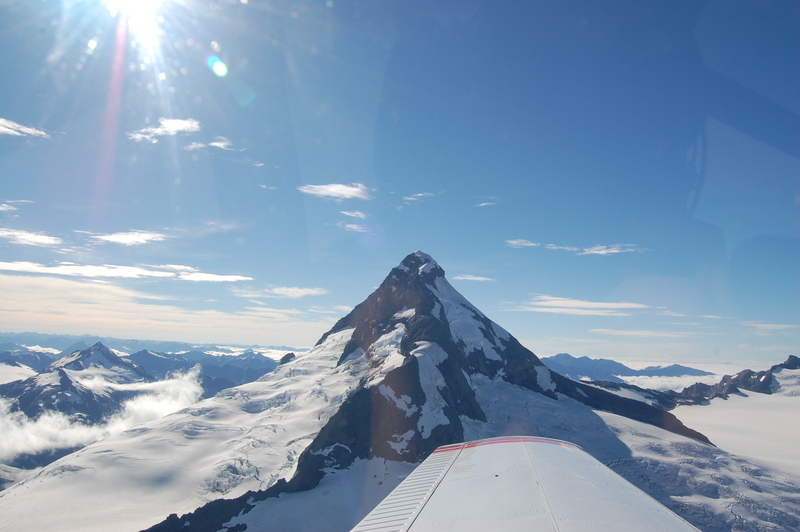 The main highlights: Mount Aspiring National Park and the Mount itself – call the Matterhorn of the Southern Hemisphere – , the 200km clear visibility that allowed us to see Mount Cook, the approach and the landing on the airstip of Milford sound, the flight back over some Lord of the Rings locations. 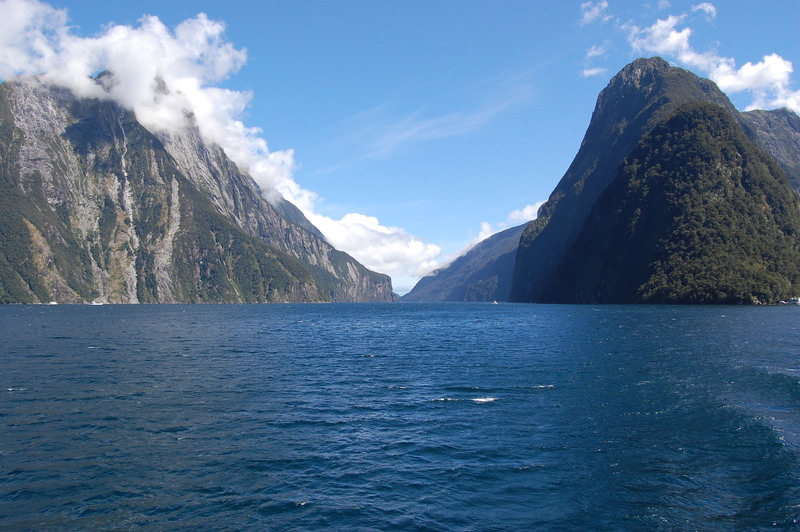 Regarding the Milford sound, it is all at the same time. 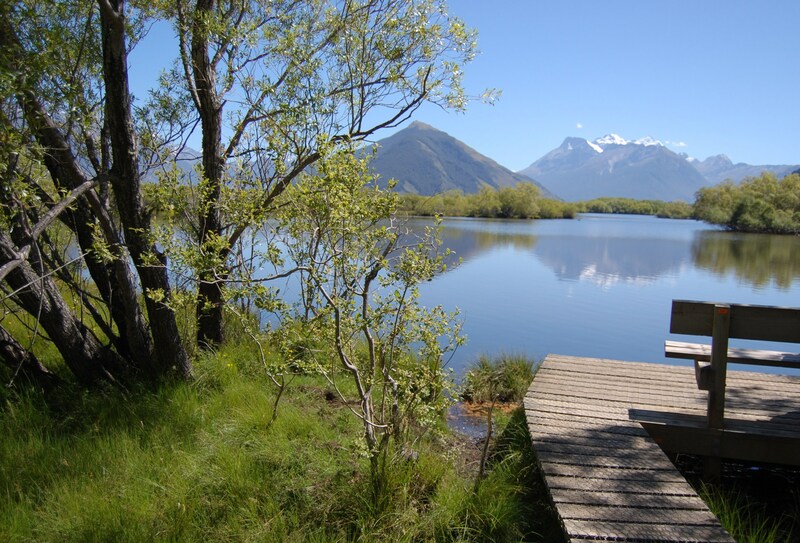 A tourist magnet, an incredible lush place (it rains 7000mm per year vs 680mm 50 miles away in Wanaka!!! ), a Fiord that can only be compared to the most beautiful Norwegian ones. It is before very, very far away from anything. And we could see those tired faced of people who had a 7 hour bus ride behind them.. AND ahead of them just to see the famous Milford Sound. Taking a plane to get there was the best decision we made and in my view the only way to fully enjoy this secluded wilderness. Author 2seventyPosted on March 1, 2010 Categories Family Around The World, My Views on Things, Outdoor Activity, Vacation & TravelTags Milford Sound, Mount Aspiring, New Zealand, Outdoor, WanakaLeave a comment on Is Milford Sound overrated? As it was rather difficult to gather a big party to celebrate my anniversary, my wish was to go to a place so uncommon I would remember it for the rest of my life. 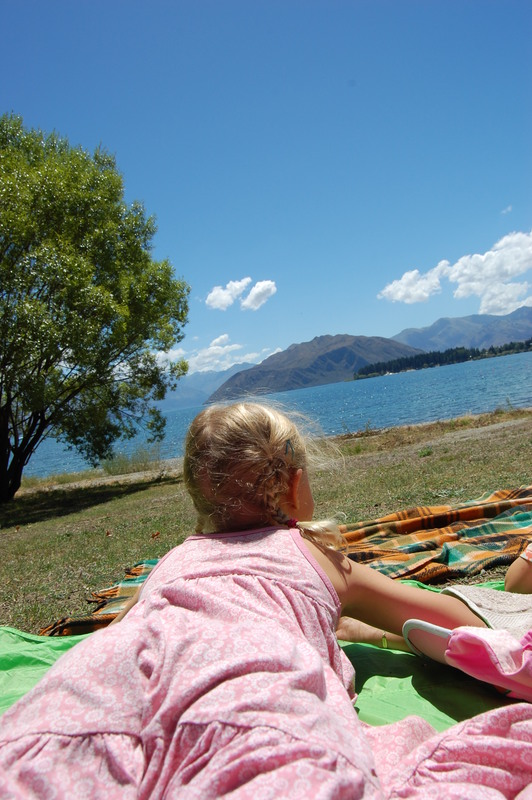 So we packed our 7 things and left Wanaka for Glenorchy (50km from Queenstown), but not after having had a little birthday ceremony that included a wicked chocolate cake, a birthday salad 🙂 and the unwrapping of lovely gifts (including a beautiful butterfly kite that I of course lost in the trees some days later). The beauty of the trip was exactly the opposite to the horrible mood our 2 adored terrorists displayed in the car. I cannot remember taking a more scenic road. 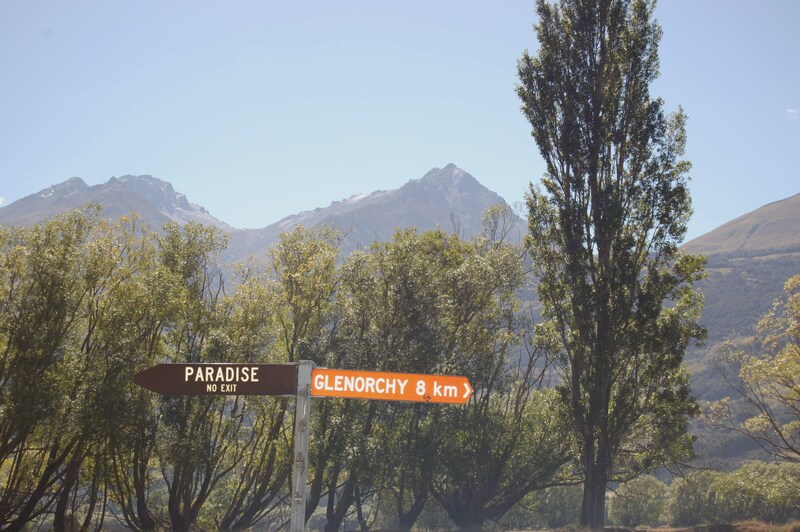 Once arrived to Glenorchy, we bought some bubbly drink, found some peach nectar and had a few Bellini’s together with Heidi, the tenant of a souvenir shop. 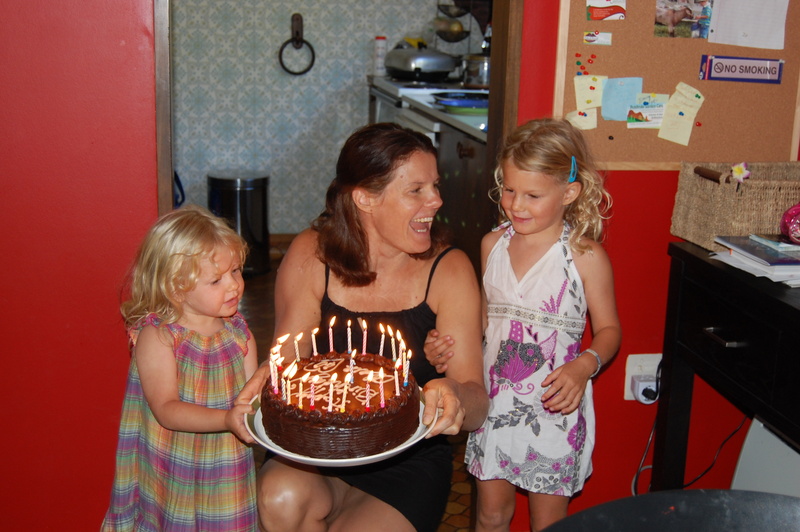 We discussed with her the art of surviving parenthood as well as the best place to spend the night in the area. 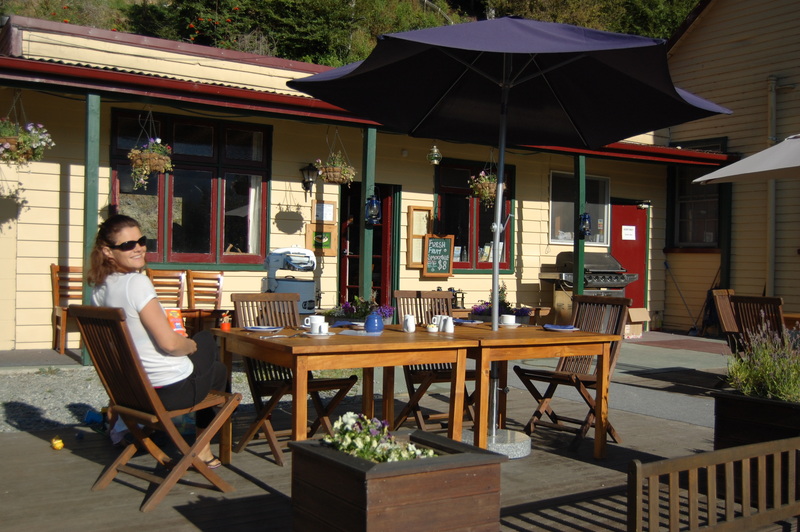 Kinloch Lodge, at the tip of Lake Wakatipu. That’s where we should spend the night. 40min of dirt road later, we arrive to this 19th century lodge. Friendly staff helps us pre-order dinner and we are just in time to drink another glass of Red Wine with the sun setting on the opposite side of the Lake. The meal is very, very good. More than anything we expected. 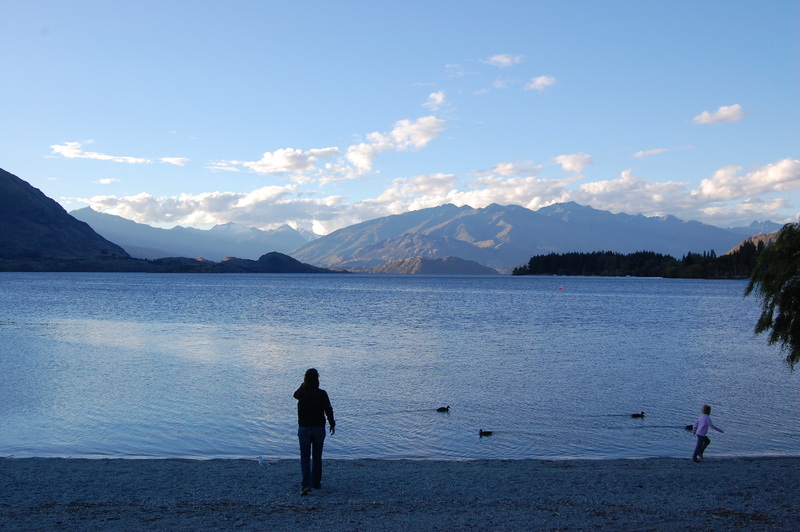 The next day, we cross the lake back to Glenorchy and had a 2 hours beautiful walk before heading home via Queenstown, where we stop for a while to enjoy the trendy beach and cold clear water of the Lake Wakapitu. I used to be sceptical as to whether there is a paradise or not. Assuming there is one, how do I get my entrance ticket, where is it and how do I get there. Well, now I know. There is a paradise. It is in New Zealand, it is a dead-end (nothing new here) and there is no exit (nothing new here either). But I also know how to get there. 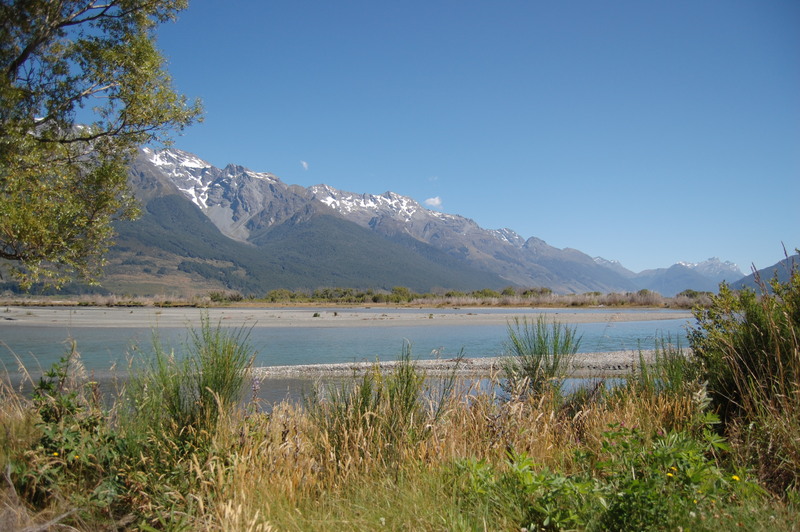 You need a 4WD and it is about 40K after Glenorchy, just passed Isengard (yes, from the Lord of the Rings). I felt we should have a peak, but then we turned right. Next time…maybe! It is January 16th, 0400 AM. A bus picks us up from Noosa direction Brisbane Airport and from there a plane from Air New Zealand takes us directly to Queenstown, New Zealand. I step out of the plane and I have a 30 years flashback. The air, the light is something I can remember from my childhood in the Alps of Switzerland. It is so clear, so pure, so crisp and so clean. 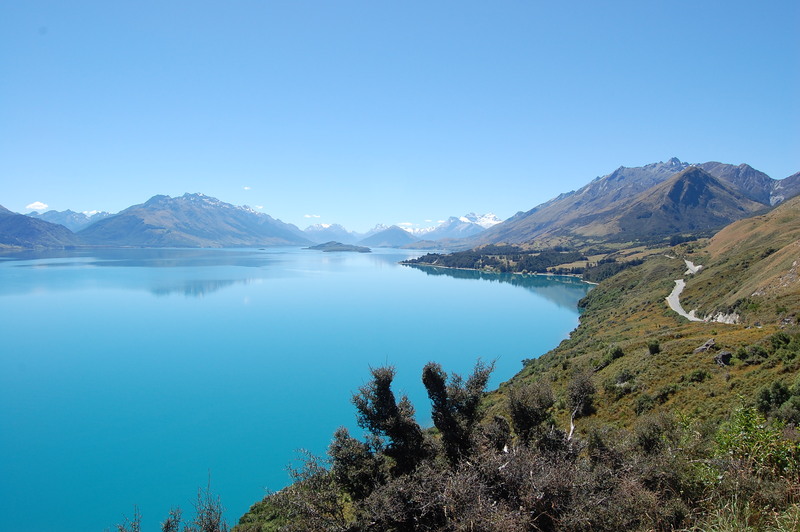 The colour of the sky, here in Queenstown is just bright blue, no trace of pollution, no veil. Just the sky. I talk to Isabel, she fully agrees, this takes us back to a time, when Europe did not have so many people, so many cars, so much industry. It takes us not only back to the past but also to a world of candour & innocence. It is love at first sight. 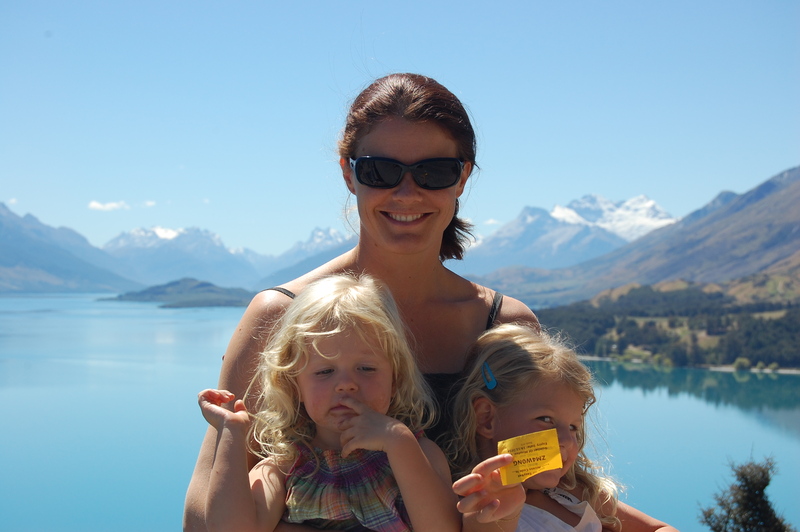 From Queenstown, we drive 75km with our rental car (so much about absence of CO2) to Wanaka. 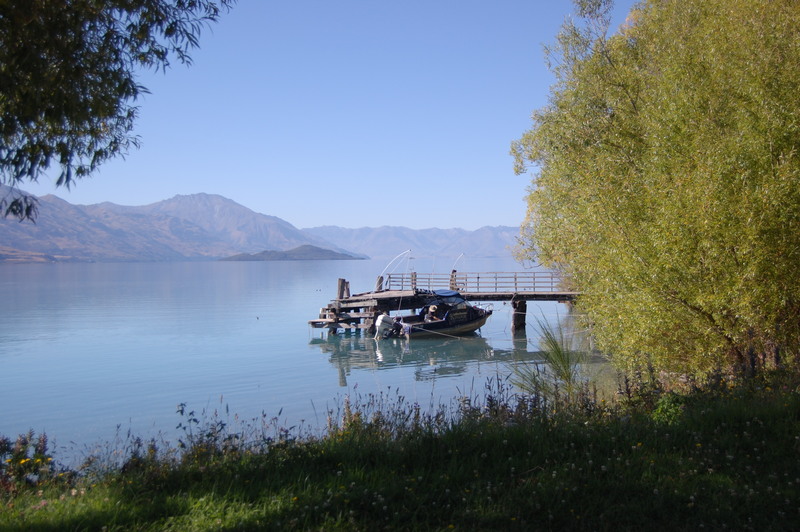 It is all very scenic and the arrival to Wanaka is breathtaking. In the front a peaceful little town build at the South End of an incredibly pristine clear lake. In the back lays the rugged mountains and the Aspiring National Park with its glacier. 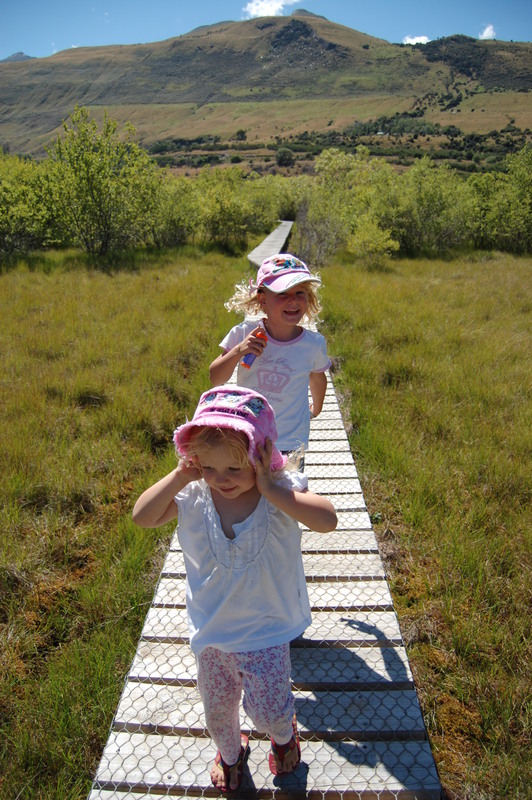 Our accommodation, just a few minutes’ walk from the lake, is an old settler style wooden house. It has a lovely garden with a pear tree and a VERY old barbeque (I nearly burned down the house when I used it for the first time). All is peaceful and I mean as much what surrounds us as ourselves. 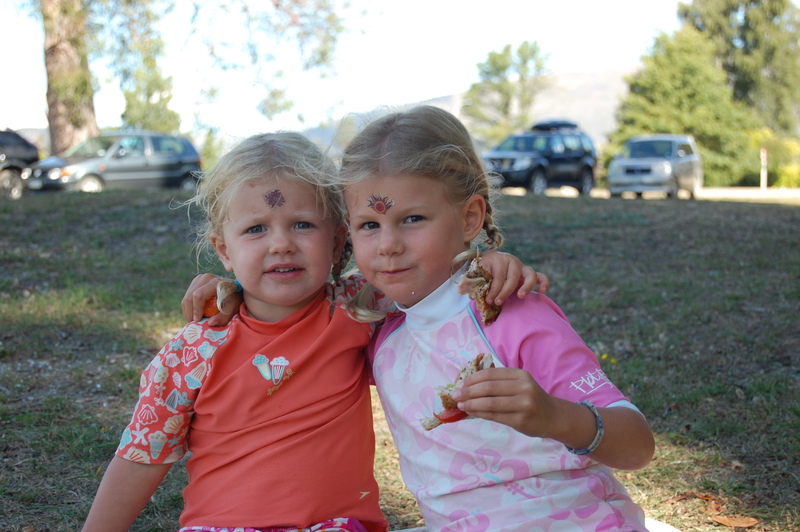 Isabel and I agree that this first week in Wanaka has been the best as far as family is concerned since our departures. 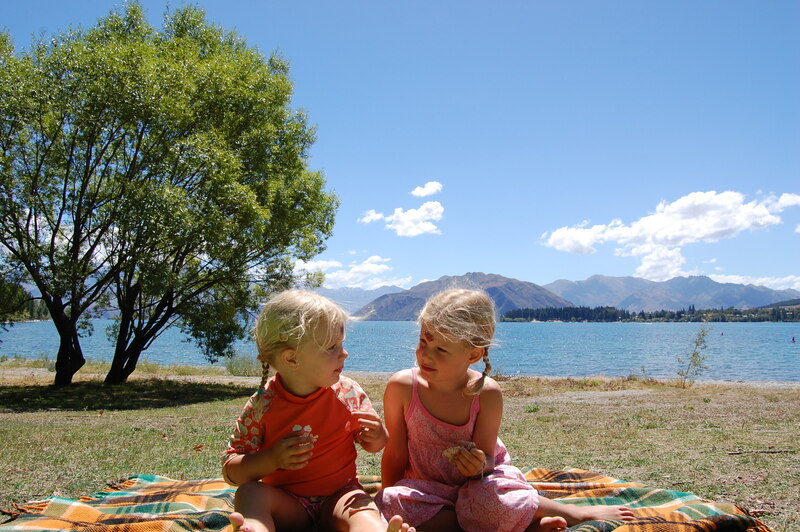 I could write pages about all we did to get to this point (but the blog remains something accessible to the public), so I will just say that Wanaka is a place where we have come to peace and enjoy our kids at their best. Round The World Trip is booked! We are leaving behind Vienna next Monday, the 24th of August…for good. One more week of stress. The movers are coming on Wednesday to pack around 60 cubic meters of material and transport it to our temporary home base in the French Jura. 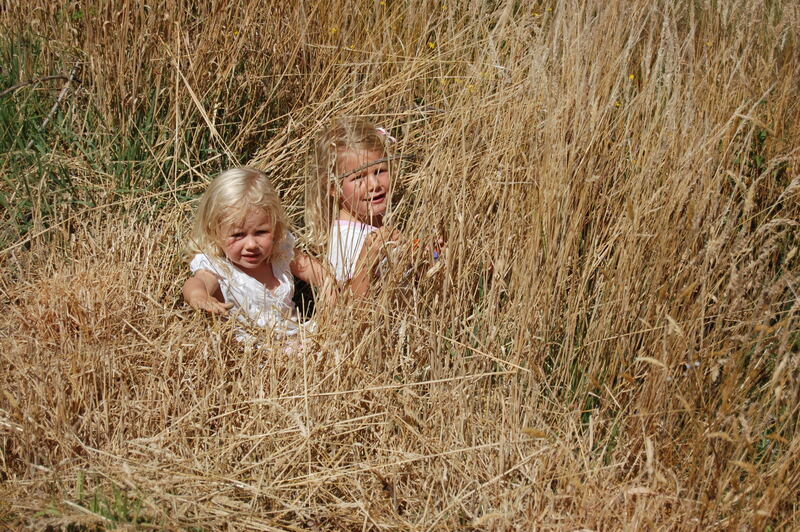 We have been very busy planning and preparing our next moves as a family on a sabbatical. The plan stands now, the tickets are paid, alea jacta est. And our first station will be Leukerbad, a village in the Swiss mountains (Wallis) well known for its thermal baths. We will spend the entire month of September there mainly for rehabilitation purposes. I hope by the end of the month to be able to walk normally and even ride my bike again! The real adventure starts on September 26th though! We travel back to Geneva and take the plane to our first Asian destination: HONG KONG! 2 weeks during which Isa will improve her Wing Chun skills with a local master, Manon et Zoe will discover Disneyland and I will be swallowing Dim Sums 24/7. The next leg of our trip, planned on the 11th of October, is BALI & LOMBOK Islands where we will spend 2 months. I can’t wait to see again the rice paddies, the temples, the beaches and the Balinese. I can’t wait to eat every day Nasi Goreng with a Bintang Beer either! We will leave Indonesia for SINGAPORE on December 10th. We will stay there only a few days, mainly to replenish our bags: SHOPPING BONANZA!!! 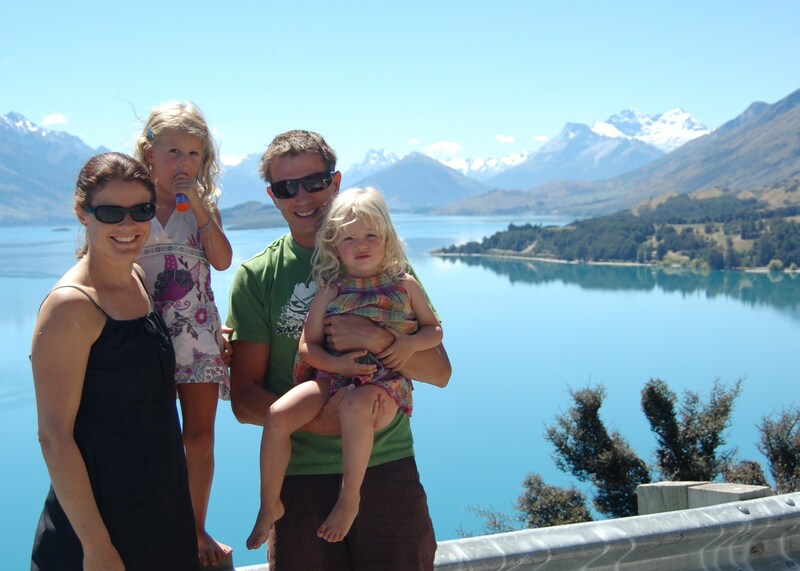 From SINGAPORE we fly to the Oceanian Continent; first Brisbane and Sunshine Beach before moving on to Wellington, the Malborough Sounds and the South Island of NEW ZEALAND. The next leg and one of the most exiting one is HAWAII! from February 16th to March 25th we will discover the Big Island and Kauai. The best about it is that we will do this with Isa’s sister and her family who will fly from Maryland to see us for 2-3 weeks! I am also looking forward to this destination, as I hope to be competing in my first triathlon after a year of pause due to this knee injury. There are triathlons organised nearly evey week there! We will then fly to Denver where an RV should be waiting for us. We will pack everything inside and discover the national parks, (at least) Zion, Grand Canyon, Rocky Mountains, Yellowstone and Glacier. We don’t know yet, if we will travel through Canada or not, it will depend on our mood. Destination is Maryland, Chesapeake Bay, Before flying some times in June back to Zurich. Author 2seventyPosted on August 17, 2009 August 17, 2009 Categories Me, Myself & I, Outdoor Activity, Training & Racing, Vacation & TravelTags Bali & Lombok, Hawaii, Hong Kong, indonesia, New Zealand, triathlon, world trip2 Comments on Round The World Trip is booked! Violent Storms & Peaceful Dawns Create a free website or blog at WordPress.com.